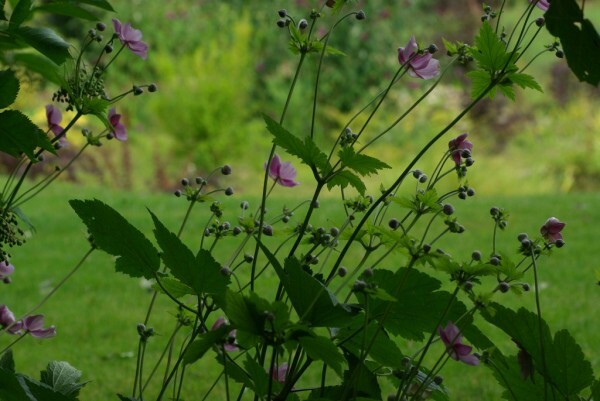 The Shade Garden is composed of 6 trees which contribute to the harmony of the floral garden. It adds to the astonishing variety of landscapes. 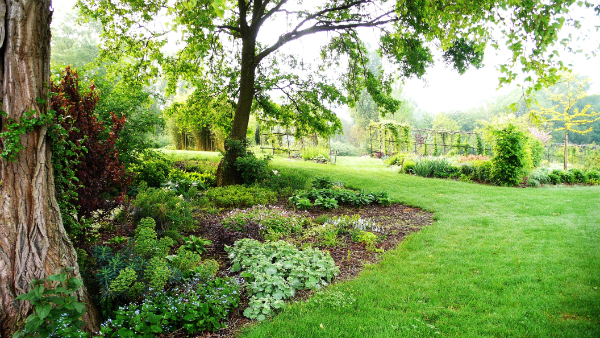 The grove of Shade Garden is the only element of origin preserved in «Les Jardins du Temps». We drew an axis from the Shade Garden to arrange the floral garden in 2 symmetrical parts. The Maze Garden and the Vegetable Garden belong to this imaginary line. The shade generated by the grove allows the establishment of a zone of plants of underwood. 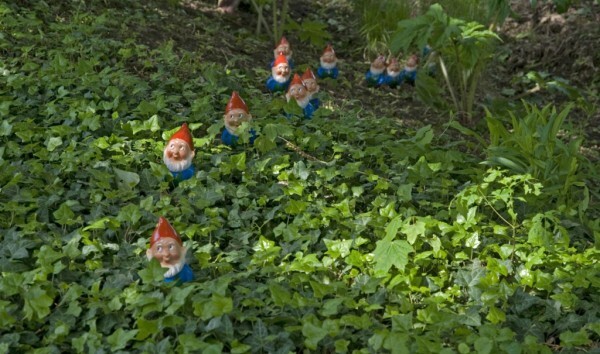 Also discover, in the middle of the plants, a colony of merry dwarves. This space is crossed by a way of wood, for one stroll sensitive and romantic.